It’s a strong week for new releases. 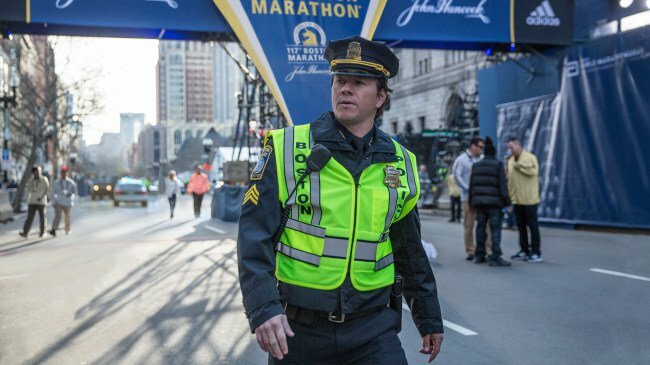 The best of the bunch is Patriots Day, a nail-biting dramatisation of the events surrounding the 2013 Boston marathon bombing and the subsequent manhunt to find its perpetrators. The movie commendably steers clear of gung-ho flag-waving and features some genuinely nerve-wracking and visceral sequences. A Cure for Wellness is the sort of daring, big budget horror movie we rarely get from modern Hollywood. A tribute to early twentieth century European literature and the gothic horror movies of Roger Corman and Britain’s Hammer Studios, it’s often nonsensical, but if you can get onboard with its bonkers conceit, there’s much fun to be had here. At only 27, director Xavier Dolan gives us his sixth feature film in It’s Only the End of the World, in which a man returns home to break the news of his terminal illness to his dysfunctional family. Featuring an all-star French cast, it’s far from Dolan’s best, but there’s plenty here to satisfy his fans, and devotees of French language cinema in general. Friday night at the Lighthouse you can catch an ultra-rare 35mm screening of the 1995 video game adaptation Mortal Kombat. As video game movies go, this one’s quite fun, with an admirably over the top nature.